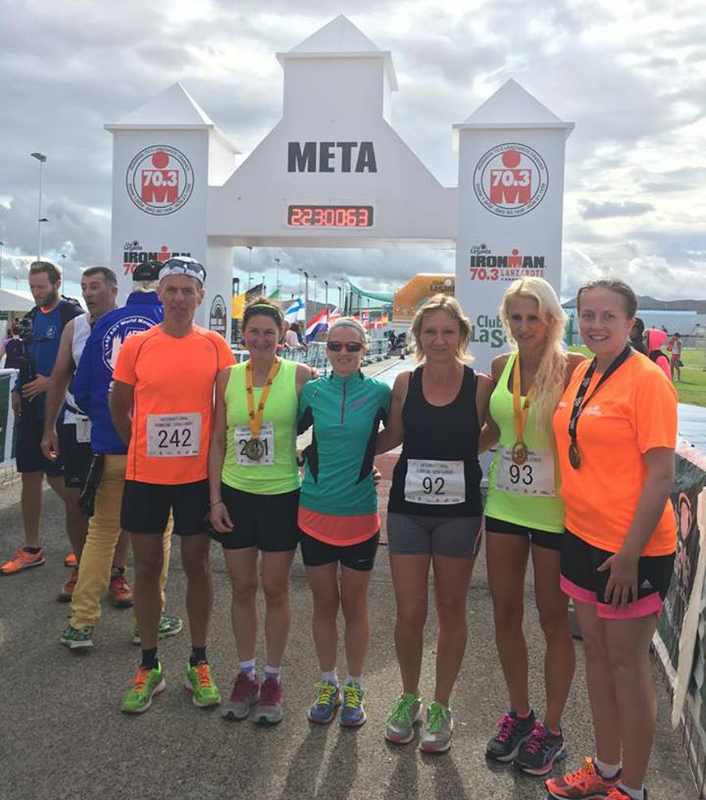 A group of local runners finished up their four day running challenge yesterday in Lanzarote with a 21km half marathon. Day one they took on an adventure 10km, the second day a 13km ridge run up a volcano, the third day a 5km beach run and ending on the last with the half marathon. Well done to all involved.